Lifetime Hearing Denton is a provider of professional hearing loss and hearing aid services. 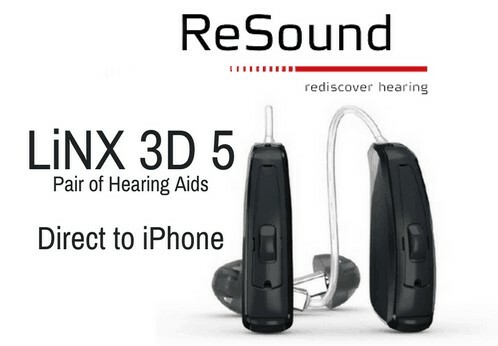 This includes free hearing tests, the supply of high quality hearing aids – including Bluetooth hearing aids that can be used with a range of mobile devices. 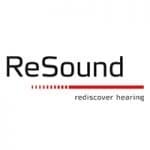 Our professional hearing aid services include the dispensing of hearing aids, hearing aid fitment, hearing aid repairs. hearing aid maintenance, and hearing aid batteries. Why am I having difficulty hearing? Early signs of hearing loss can be subtle. Can you hear people but not always understand what they are saying? This is a common symptom of hearing loss. Why? In 90% of all cases, hearing loss occurs when the delicate hair cells in the inner ear are damaged or not functioning. Because most hearing losses develop gradually, it is common not to recognize it. Gradually the sound of chirping birds or rustling leaves disappear without even noticing it. Many people do not become aware of the problem until it starts to affect speech recognition and communication. More than 500 million people worldwide experience some degree of hearing loss. You might be one of them. If you are, a hearing aid may help you regain your hearing so you can live the life you are used to. The sooner you take steps to manage your hearing loss, the easier your process will be. The ability to hear resides in our brain. The longer it is deprived of sounds, the harder it is to teach it to hear those sounds again. 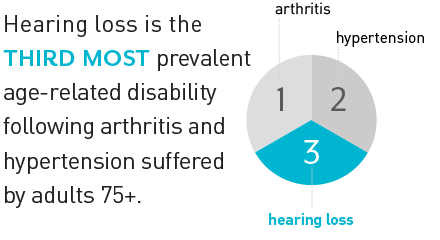 Wearing hearing aids can prevent or reduce this negative impact. Getting treatment can improve your quality of life dramatically: Greater self-confidence, Closer relationships with loved ones, Improved outlook on life. Signia Styletto offers you the very latest cutting-edge hearing aid technology, along with beautiful stylish contemporary design. It can provide up to four days of use, free from plugs or cables – just perfect for weekend getaways or business trips. It’s available in three colour combinations: Dark Granite / Silver, Cosmic Blue / Rose Gold, and Snow White / Rose Gold. Just beautiful! Greater processing power. The new microchip is a 100% faster, and with 100% additional memory. 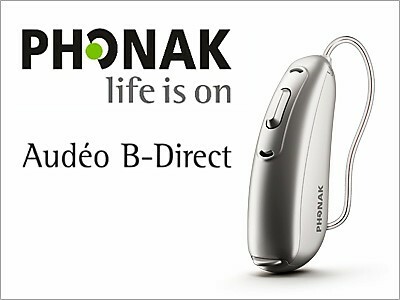 This provides seamless lag-free streaming of audio from external devices to your hearing aids. Identify up to 50% more speech. Hear 80% more of the sounds around you. 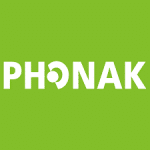 Recognise up to 40% more speech in noise. 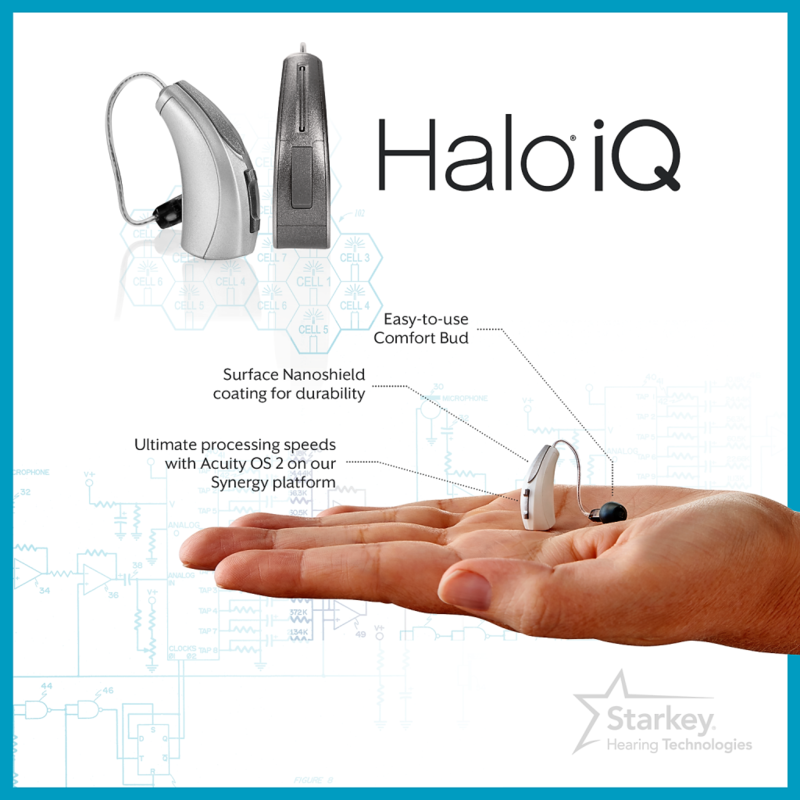 Discover why Bluetooth hearing aids have become the standard, and how this amazing technology contributes to a greater quality of life through enhanced hearing. 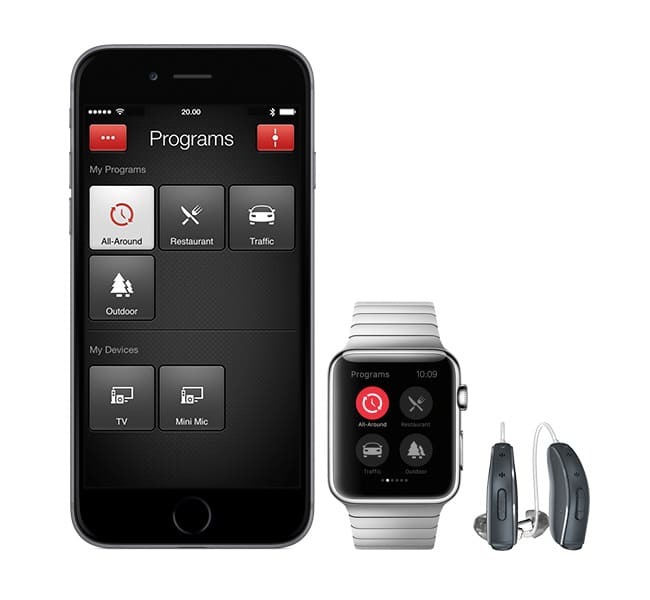 The four best bluetooth hearing aids are discussed and the #1 model is revealed! 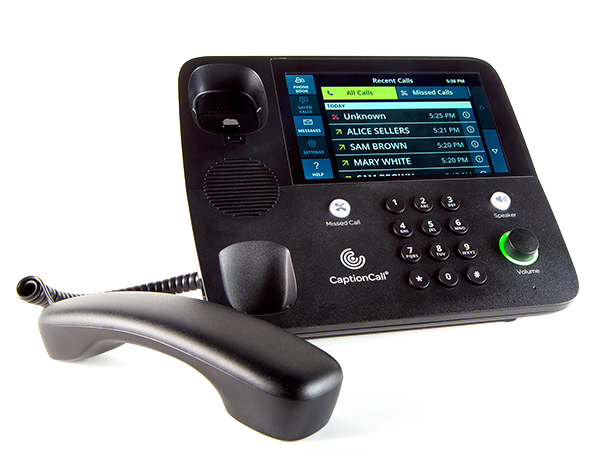 Do you qualify for a FREE CaptionCall captioning telephone? Lifetime Hearing Denton is pleased to now offer a free captioning telephone to anyone who has hearing loss. This amazing telephone will help you stay socially connected with loved ones, conduct your business affairs with ease, and help you maintain confident communications. We are able to provide professional certification free of charge, including a free hearing test. Why wait when you can improve your quality of life right now? Using state of the art equipment, we can determine whether or not you suffer from hearing loss. Many people suffer from some form of hearing loss, especially as they progress with age. Free no obligation appointment. 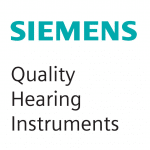 Once we have assessed the severity and type of hearing loss you suffer from, we will be in a good position to advise you on an ideal hearing aid solution tailor made for you. We expertly measure your ears and have customized molds made to ensure that your new hearing device fits you perfectly. We then fit and test your new device to ensure that is working perfectly. We also train you on it’s use. We undertake repairs and maintenance on many different types of hearing aids. Our resident technician undertakes the work at our premises to avoid delays and inconvenience to you. We will do our best to repair your hearing aids. 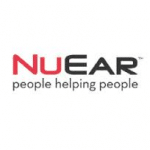 We stock a comprehensive range of hearing aid batteries for most hearing aids. We test, supply, and fit your hearing aid batteries without fuss or delay. No appointment is required so drop by when you are next in Denton. Click here for a FREE Hearing Assessment! Have your hearing tested at Lifetime hearing Denton. 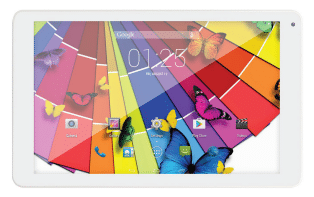 If you are a Texas resident, and have a qualifying hearing loss, you are most likely eligible for a FREE 10″ tablet under the DARS STAP program. ll qualifying patients receive a two-way texting device (tablet) with no money out of pocket. It is totally FREE from the Specialized Telecommunications Assistance Program. That’s Texas caring for the great people who live here. The offer is limited to one per household.